Larian Studios’ upcoming entry in the Divinity franchise, Divinity: Original Sin, has gotten tighter release window, down to the month. With this news comes the news of a delay, but with good cause. Many of the stretch goals affected the game world in large ways, and in an update video to fans, Swen Vincke, Founder and Creative Direction at Larian Studio, detailed what improvements players could look forward to. This isometric RPG, which features drop-in/drop-out co-op and a unique Party Dialogue System reached its funding on Kickstarter and raised over twice the original goal, further funding multiple stretch goals for additional features. Divinity: Original Sin will release in February 2014 on PC. Divinity: Original Sin takes place in the same universe as previous Divinity titles, and tells all new stories with new characters and gameplay styles. Players will take control of a group of heroes who seek knowledge of a forbidden and outlawed magic called The Source. The game is designed in a non-linear fashion, so how one goes about completing the quest is largely up to player choice. One of the most attractive features of Divinity: Original Sin is the co-op gameplay. Any of the four players can explore the world as they see fit – staying together on screen is unnecessary. This means anyone can scout ahead, keep loot for themself, and deal with enemies on their own. Within the co-op gameplay is a Party Dialogue System that allows characters to disagree during dialogue options. 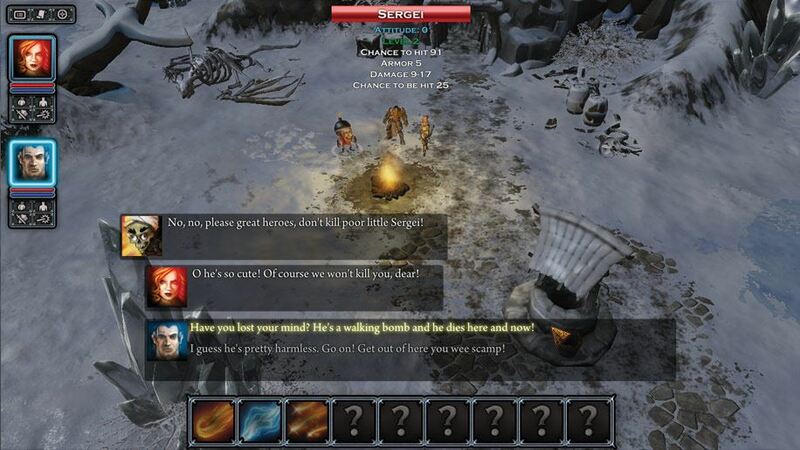 If players clash on how to handle a certain dialogue situation, the game will run calculations based on the player’s stats and decide who won the discussion. The title also ships with the editor tool that Larian Studios used to make the game. Players can go in and create their own world, fill it with NPCs, create dialogue and quests, and play it all with their friends. This welcome feature is sure to add hours of extra gameplay after the main storyline is complete. 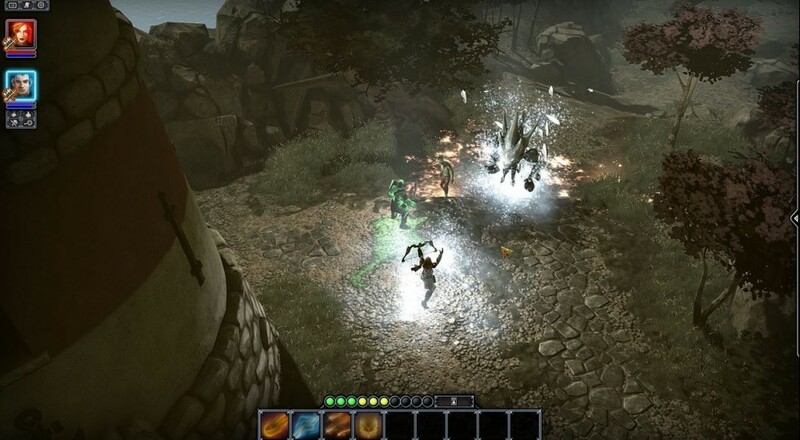 Divinity: Original Sin will release in February 2014 for PC, Mac, and Linux. Let us know if you're excited for this title, and what co-op feature you can't wait to play!